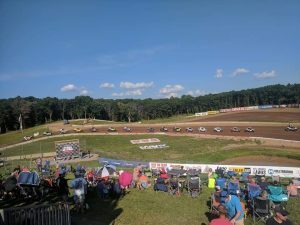 Ryan Mulder won the ultra-competitive Pro Stock UTV class at Rounds 3 & 4 of the Lucas Oil Midwest Short Course League held in Elk River, MN held July 13th and 14th. 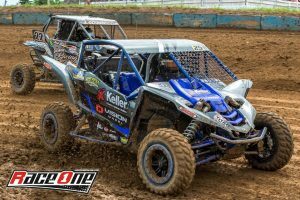 Ryan backed up his two 3rd place finishes at rounds 1 and 2 with the double win, which puts him in prime position for a championship in the class with 4 rounds remaining. Ryan was in complete control both days and looked really smooth, especially through the difficult ERX rhythm section. 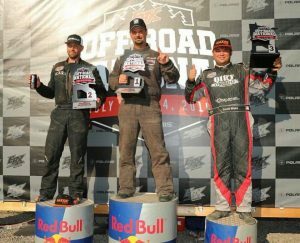 Gabe Johnson won the Sportsman class in round 4 and finished 2nd in round 3. This was Gabe’s first win in the Lucas Oil series and we were extremely happy for him. He’s been fast, but hasn’t been able to put it together until this weekend. 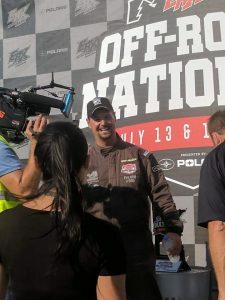 In Pro Mod UTV, Elliot Burns finished on the box in round 4. 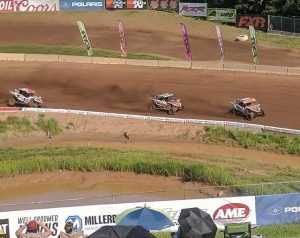 Elliot and Tim Farr finished 4th and 5th, respectively in round 3. Elliot has been super consistent this season and is prime contention for the Championship. Double E Racing can’t thank these guys enough for putting their trust in us for their suspension needs. 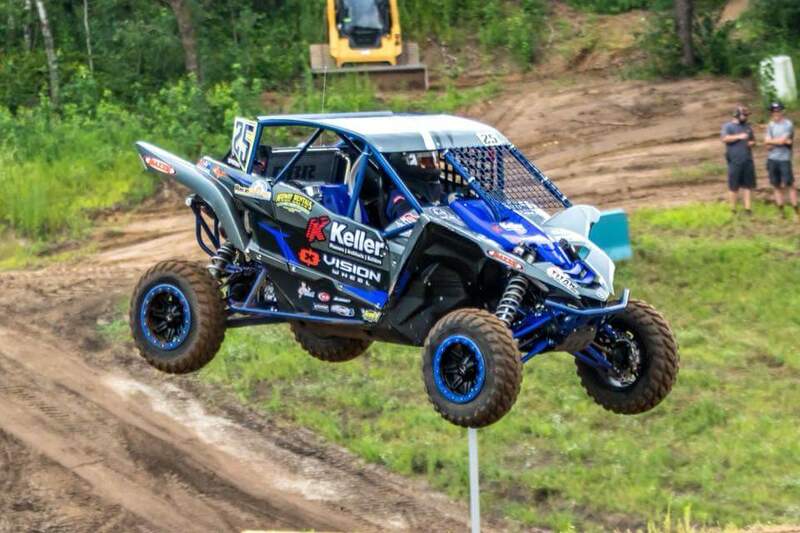 This entry was posted in UTV Racing and tagged in CanAM, Double E Racing, Lucas Oil, UTV Racing, Yamaha YXZ.